We all know we're supposed to have a will--but most of us would rather clean out the basement, weed the garden, AND change the litter box rather than think about it. But if making a will has finally risen to the top of your to-do list, congratulations! You're taking an important step to take care of your family. The good news is that for most people, making a will isn't difficult or expensive. Here are tips on where to start, when it's okay to do it yourself, and important provisions to include. In almost all cases, your will does not affect property that you have arranged to leave by another method. To avoid confusion, you shouldn't include such property in your will. Here is an example of a Nolo will, including explanations of many will clauses. 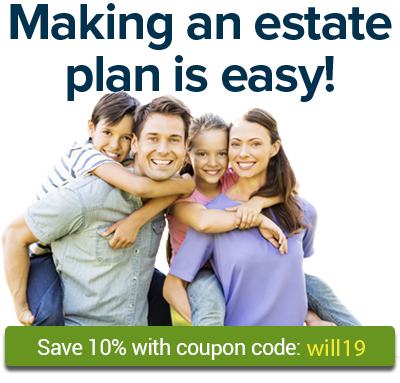 Searching online, you can find a variety of will templates that allow you to make your own will, without a lawyer. They each require varying amount of work and they range in price and quality. Statutory wills are wills created by a state legislature and written into state law. A self-proving affidavit is a sworn statement attached to a will, signed by the will maker and his or her witnesses, that attests to the validity of the will. If you simply write down your wishes for who you want to inherit your property, have you created a legally binding will? It depends on where you live. Can You Make a Video Will? Writing a formal will, even if you don’t hire a lawyer to do it for you, may seem like a lot of trouble and expense. When you die, your estate may be liable for a variety of debts, expenses, and taxes. How do you want them paid? It's usually okay to put strings on bequests you leave in your will.